New movement guidelines have been launched to help to parents, carers, educators, children and young people create healthy daily practices. 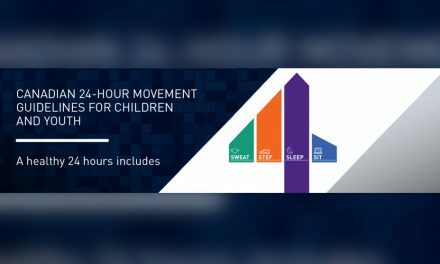 The Minister for Sport, Senator Bridget McKenzie, released the 24-Hour Movement Guidelines for Children and Young People aged 5 to 17 years, developed by experts to ensure optimal health for young Australians. “The guidelines are based on evidence based research and outline what a typical day for children and young people should look like. 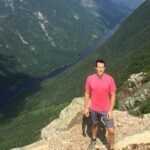 They provide advice on physical activity, sedentary behaviour, including recreational screen time, and the recommended amount of sleep,” Minister McKenzie said. “The Guidelines released reinforce our Government’s record $385.6 million investment in Australian sport and physical activity that will drive greater participation in sports and physical activity across the nation. ‘The nation’s first sports plan – Sport 2030 – sets the goal of reducing inactivity by 15 per cent by 2030 and these guidelines will help parents and educators understand what they need to do to achieve these goal. 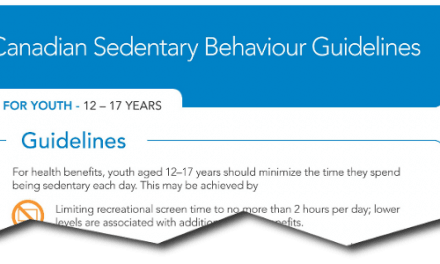 According to the Australian Institute of Health and Welfare (AIHW), only 30 per cent of children aged 2–17 meet the Australian Physical Activity and Sedentary Behaviour Guidelines. The AIHW also notes that the percentage of children who meet the Guidelines decreases as children get older. 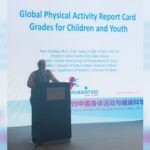 “Following the guidelines can lead to better growth, stronger muscles and bones, better learning and thinking and better mental, emotional and social wellbeing,” Minister McKenzie said. “We know that because of the success of our elite female Australian sporting heroes, the participation by women and females in pretty much very sport is going through the roof. 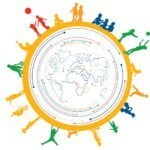 “Children and young people should aim for at least 60 minutes of moderate to vigorous physical activity per day. This involves mainly aerobic activities that make their heart beat faster. 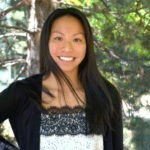 “The 60 minutes can be made up of shorter bursts of activity throughout the day that add up to 60 minutes or longer. 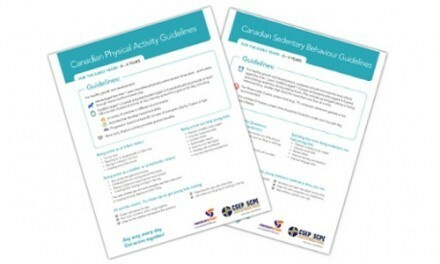 “Meeting the guidelines can be achieved by participating in a range of activities in a variety of settings. The guidelines recommend establishing good bed time routines with an uninterrupted nine to 11 hours of sleep per night for children five to 13 years and an uninterrupted eight to 10 hours for 14 to 17 year olds. The new guidelines form one element of the Australian Government’s broader approach to encourage more Australians to be active. 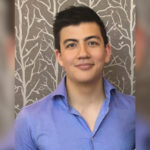 “Budget 2019 has allocated more than $350 million to sports across a range of programs and it’s only because of strong budget management that are we able to do this,” Minister McKenzie said. 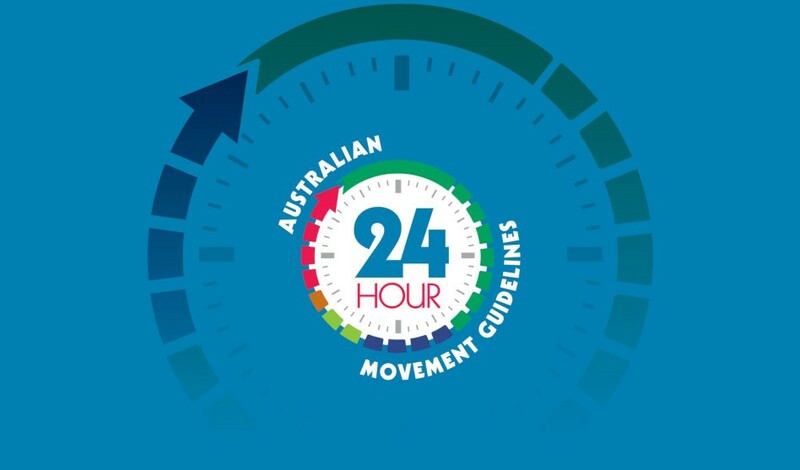 More information on the Australian 24-Hour Movement Guidelines for 5-17 year olds can be found at the Department of Health’s website. The Australian 24-Hour Movement Guidelines for the Early Years (birth to 5 years) is also available from the Department of Health’s website.